Oh! 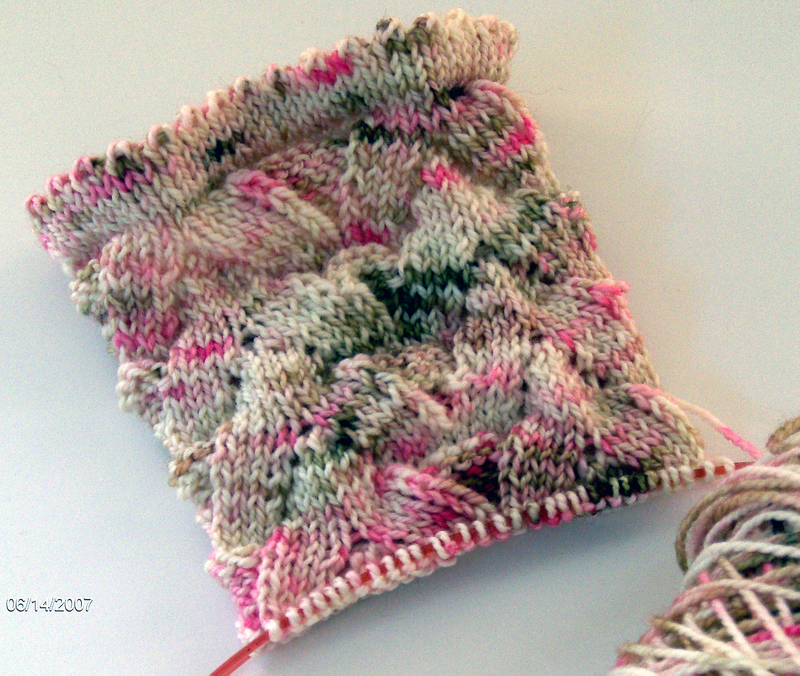 It looks like someone been knitting a sock in a wonderful "pink". Oh, will you look at this! I've been knitting a sock. IN PINK. The yarn is Colinette's JitterBug. 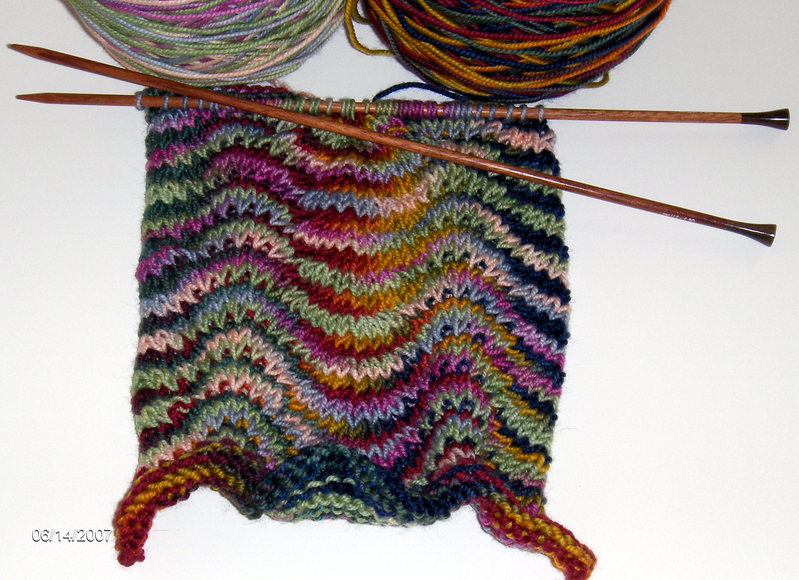 The colorway is alizarine (#119). I really love it and the way it is pooling. I especially like the way the color matches my nano Ipod. But honestly the yarn is heavenly to knit with. I will definitely buy more colors in this. The sock pattern I'm using is Seize Diamondbacks by John Brinegar. He's at Yarn Ball Boogie. This is a great pattern! I looove it. 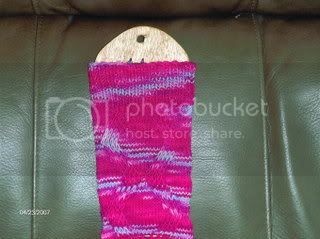 All of you sock knitters need this pattern in your inventory. Go check out John's site. I took a picture of my sock so far but I need help on my picture taking skills. I'll work on a better picture for y'all. I hope you're all having a wonderful pink Monday.